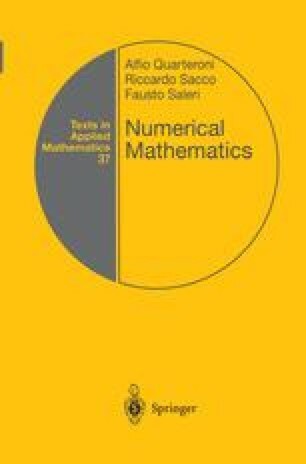 In this chapter we recall the basic elements of linear algebra which will be employed in the remainder of the text. For most of the proofs as well as for the details, the reader is referred to [Bra75], [Nob69] [Ha158]. Further results on eigenvalues can be found in [Hou75] and [Wi165].